Founded in 1992, GroupSource Travel is a fully integrated travel specialist corporation with more than 350,000 customers served, and traveling into 120 countries. While we are Group Airfare Specialists, we can also provide individual rates and services for those in less than a group size. Contact us now for a quote! We are Specialists in Discount Airfare, Discount International Airfare and Consolidator Rates, Church & Youth Travel, Group Lodging, Skiing, and Airfare for Missionary and Humanitarian Travel. 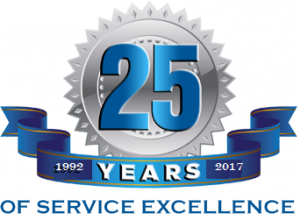 With years of experience and top notch customer service, read more about us to see how we can help you today.